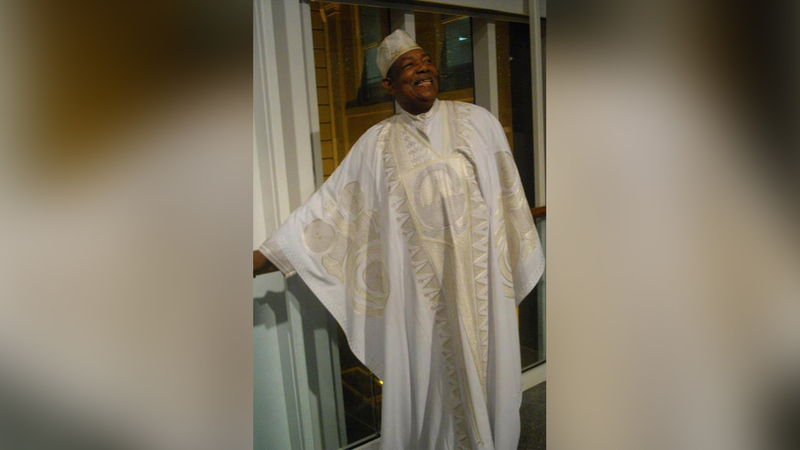 DURHAM, North Carolina (WTVD) -- Charles "Chuck" Davis, the longtime leader of Durham-based and internationally renowned African American Dance Ensemble, has died. He was 80. Davis traveled to Africa many times in his life to study with leading artists, according to BAM. Davis founded the Chuck Davis Dance Company in New York in 1968 and the African American Dance Ensemble in Durham in 1983. Davis was also a recipient of North Carolina's Order of the Long Leaf Pine. Read more about Chuck Davis here. Memorial services have not yet been planned.